The Elephant & Castle regeneration has been hailed as a global example for sustainable growth. It has been declared an ‘Energy Action Area’ by the GLA and in 2009 it was fortunate enough to be selected by Bill Clinton as one of 16 worldwide projects signed up to the Clinton Climate Positive Development Program, which aims to create ‘carbon neutral’ urban development. However, the Energy Statement in the recently submitted planning application for the redevelopment reveals that the ‘zero carbon’ target has fallen by the wayside and Lend Lease has missed the Clinton program’s boat: All forms of renewable energy provision have now been dropped from the development proposals. Lend Lease’s outline planning application proposes to build the new homes to CSH level 4 - the level 6 requirement is only binding on applications made from 2016 onwards. The original regeneration agreement included plans to provide a Multi-Utility Services Co. (MUSCo) renewable energy plant, which would be powered by a biomass CHP boiler fuelled by organic waste. The utility would provide environmentally-friendly heating, hot water and power to the Heygate redevelopment, the Heygate early housing sites, the Strata Tower and other new developments at the Elephant (Oakmayne/London 360/Leisure Centre). It was also going to supply the new Aylesbury estate development and the existing Salisbury and Newington housing estates, making it the largest biomass-fuelled district heating network in London and reducing the overall carbon footprint by a total of 70% compared to gas-fired boilers. However, the MUSCo plans were eventually dropped from the Lend Lease Regeneration Agreement because the estimated costs were too high. The scheme had become ‘a fairy tale’ according to Southwark’s head of regeneration. The replacement solution to the MUSCo is to replace the existing gas-fired boiler with a replacement gas-fired boiler. 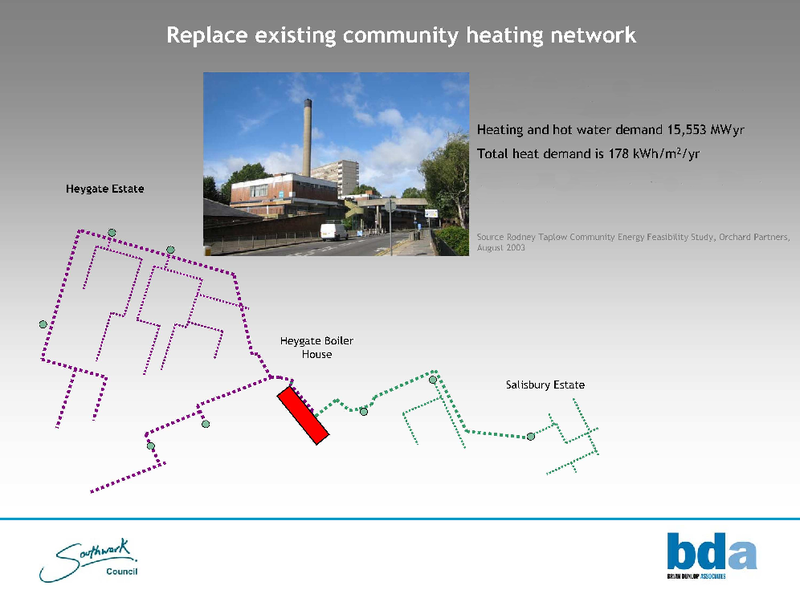 The existing gas-fired boiler on the Heygate supplied heat and hot water through a district heating network (DHN) to over 2,000 homes on the estate and the neighbouring Salisbury estate. This boiler has now been switched off, and the Salisbury estate DHN is currently being supplied by a temporary oil-fired boiler. According to the planning application, the replacement gas-fired boiler will only supply heat and hot water to the 2,500 new homes on the Heygate redevelopment. 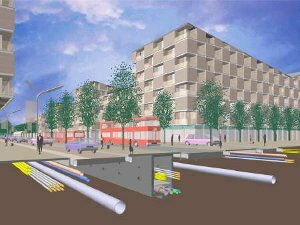 Its district heating network will not extend beyond the Heygate footprint - it will not supply the Salisbury estate, and will not be supplying telecoms, potable water, non-potable water, drainage, gas, fibre-optics and vacuum waste as the original MUSCo had planned to. Proposals to supply other estates and developments have been dropped, and all methods of supplying heat and water that rely on renewable sources of energy have been rejected on grounds of their cost impact on viability. 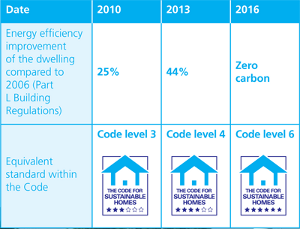 The existing standard gas-fired boiler and district heating network is being replaced with a new standard gas-fired boiler and district heating network - (albeit a smaller network comprising just the Heygate development). The originally planned biomass CHP boiler would have met this on-site reneweables requirement several times over. 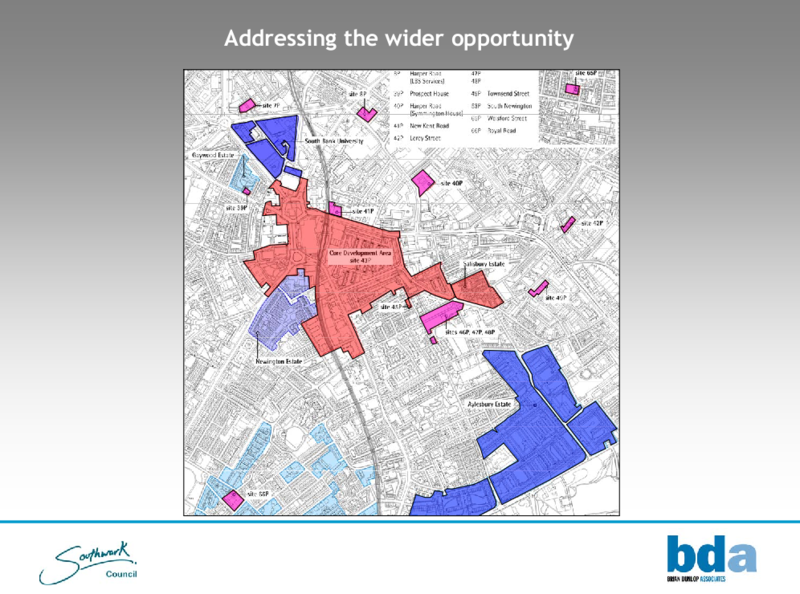 However, Lend Lease’s planning application states quite clearly that the ‘impact on commercial viability’ i.e. the high capital cost of a biomass boiler is the reason that it has been rejected. The Elephant Amenity Network are objecting to this application. We do not believe that the proposed development will contribute towards achieving the sustainability objectives set out in the local planning policy and the draft Elephant and Castle Master Regeneration Plan. In order to be acceptable, we are requesting that the current application is amended to include a firm commitment by Lend Lease - either to construct a biomethane generation unit or install a biomass CHP boiler, and to extend the DHN network to neighbouring estates and developments as was agreed in the Regeneration Agreement.